Good design requires equal parts skill and instinct. To stay sharp and fresh, taking yourself to school every once and a while is key. No, not an endless stream of YouTube tutorials. We’re talking good old-fashioned books that educate and inspire. 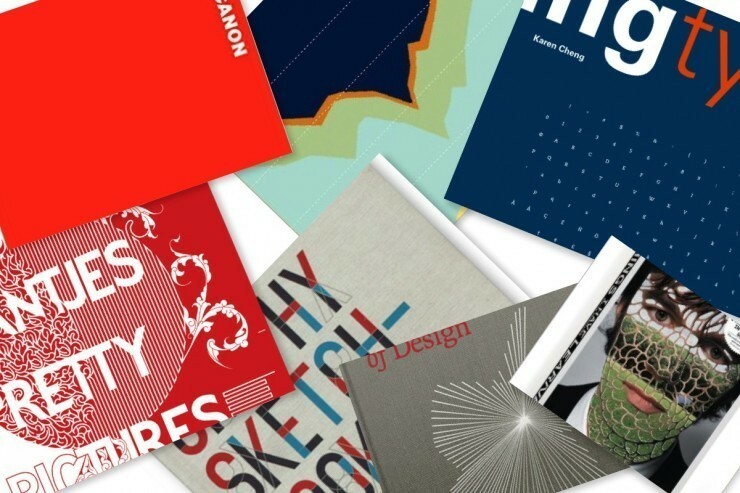 Whether you geek out over fonts or want to get deep with philosophical musings on design, there’s something out there to feed your creative soul. Here are our 12 books to enjoy.